Maragogi is one of the 10 most beautiful beaches in Brazil. Going to the small town of Maragogi, in the north of Alagoas, is to feel in the Caribbean without having to leave Brazil. The paradisiacal beaches - of dense coconut trees, limpid and green waters - are worthy of comparison. Diving in the calm Sea of ​​Maragogi is closely observing coral reefs and having the body surrounded by colorful fish. The location of the city is privileged: about 130 km from Maceió. Maragogi, whose name comes from "free river" - is part of the Coast of the Corals, the largest Area of ​​Environmental Protection (APA) of the Brazilian Navy. 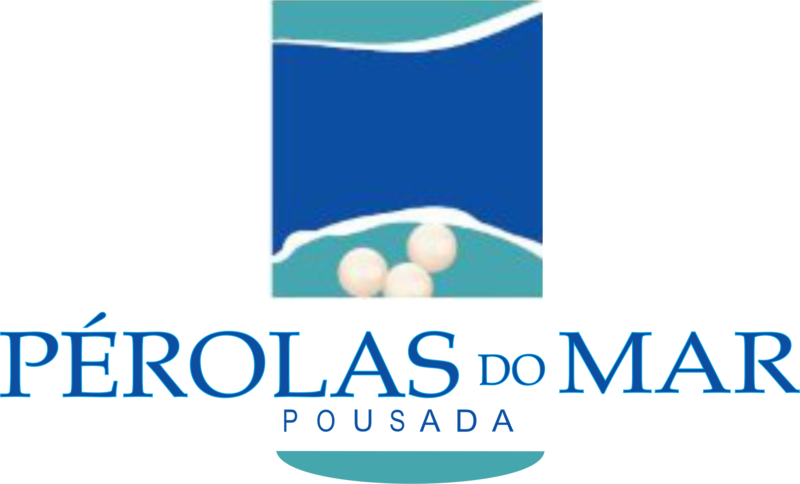 São Miguel dos Milagres is another destination of the Coast of the Corais , that extends in the north coast of Alagoas, from Paripueira to Maragogi. In common, the region is full of paradisiacal beaches and natural pools. The road goes through so many delicious places that it has earned the name of Ecological Route . The calm waters of Paripueira bring a climate of total relaxation. The name Paripueira has indigenous origin and means "still waters". Paripueira has the typical atmosphere of the interior, with great summer houses, inns, hotels and a mouth-watering cuisine. The deserted beach of the village of Ipioca has white, fluffy sands and almost waveless blue waters. Sand banks form excellent natural swimming pools for diving .. It is 24 kilometers from the city center. Tabuba Beach is located in the municipality of Barra de Santo Antônio, located approximately 45 km from Maceió, Tabuba is a magical place with its rusticity that appeals to the public who knows how to enjoy nature, a calm beach with coral reefs near the bather. sandy cove with natural pools, beside river bath.